The HYB Weekend Rally will be hosted by the East Midlands Holstein Club & will take place on Friday 3rd, Saturday 4th & Sunday 5th August 2018. Information about how to book your place will be available from Friday 4th May from your regional HYB Club Cordinator. For further please contact Miriam Bagley via email at hyb@holstein-uk.org. The Weekend Rally is kindly sponsored by GLW Feeds, one of the largest independent livestock & speciality feed manufacturers in the UK. 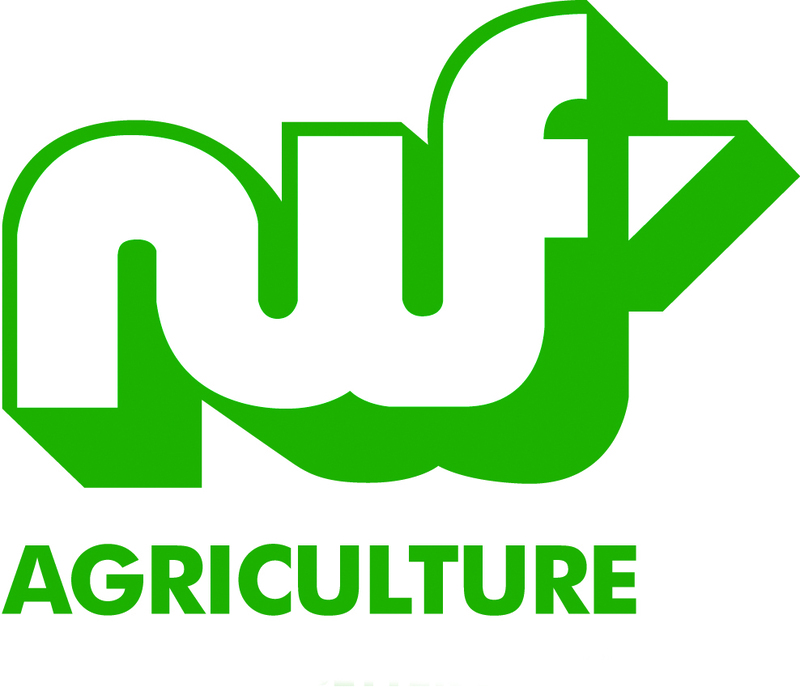 Associate sponsor of the Weekend Rally is NWF Agriculture, a national supplier of high quality dairy, beef & sheep feeds to UK farmers. 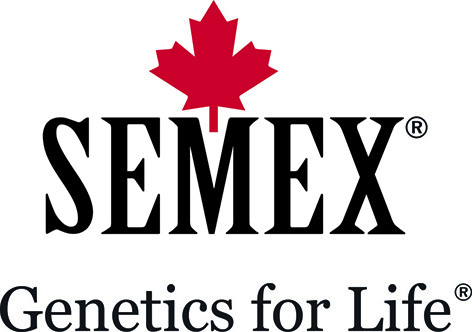 We are extremely grateful to HYB Principal Sponsor Semex for their sponsorship and support throughout the year.